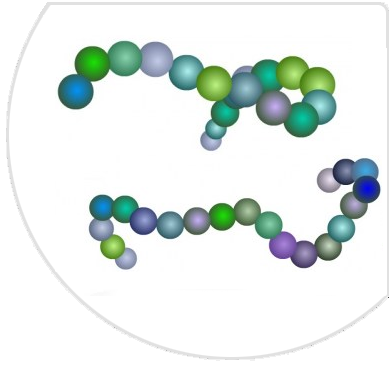 We offer custom peptide synthesis, as well as a variety of catalogue peptides. For enquiries and quotations, please contact us at orders@sabio.com.sg . *Our peptides and other biologic products are for research use only. Not to be used in humans, for diagnostic, prognostic, therapeutic or related applications.